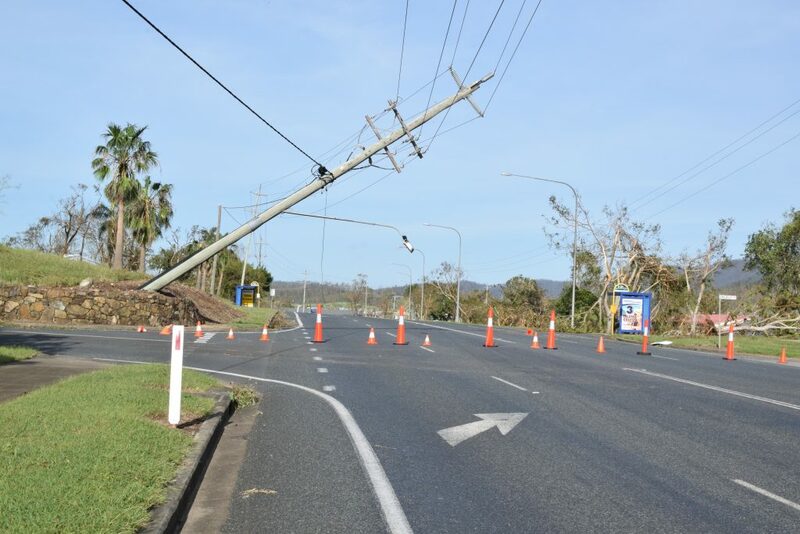 As south-eastern Queensland and northern NSW continue to feel the effects of Cyclone Debbie, residents of North Queensland are beginning to assess the damage and start the clean-up. 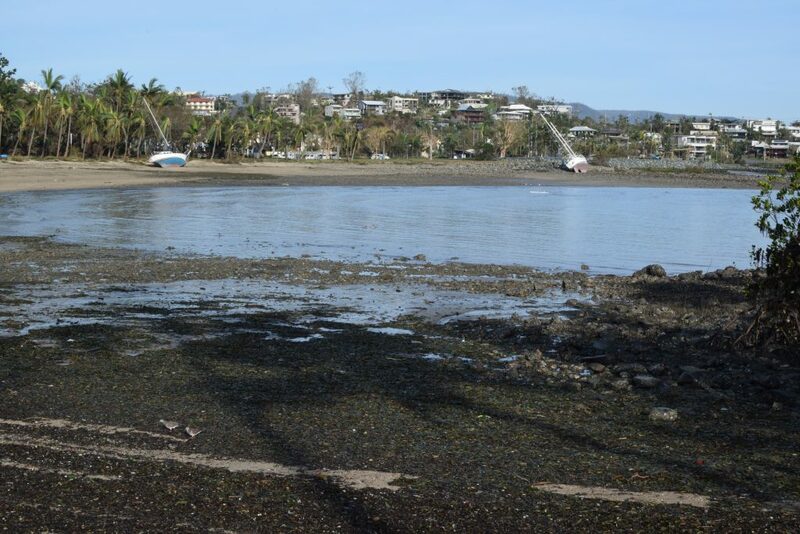 Clean-up teams have moved into Airlie Beach this week, supported by the Army, and slowly the debris is being removed. Most of the roads are open, and supplies are being trucked in to serve the local community. 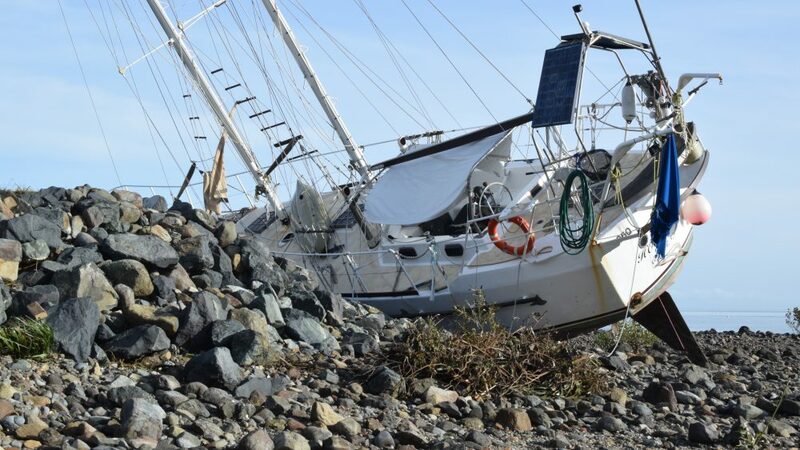 Airlie Beach is a tourist hot spot but it is quite remote and many of the civic services are located 22km away in Proserpine, which was also damaged in the storm. 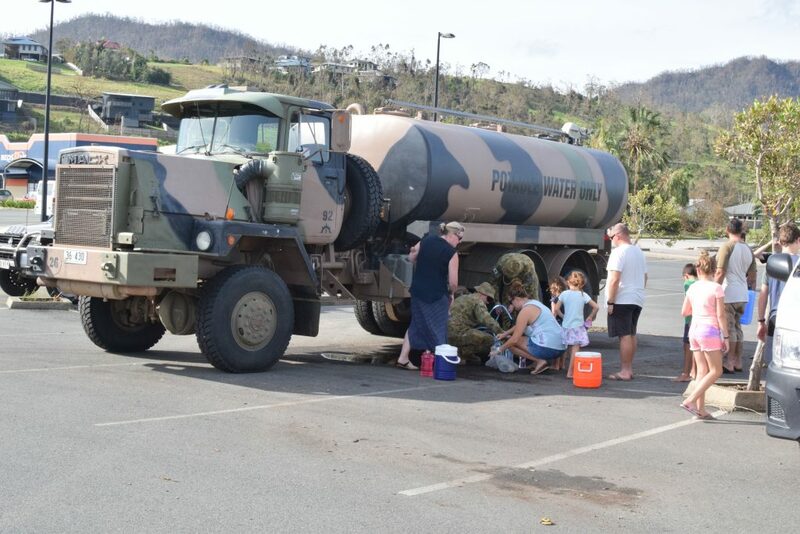 In terms of rebuilding, most of the supplies will need to come from the two closest major centres: Townsville (275km away) and Mackay (150km away). But Yeomans says that now the cyclone has passed, people are starting to process the stress and emotions associated with the loss and damage the storm inflicted. “I have been flat out coordinating and caring for the needs connected with our own congregation and networks,” says Yeomans. WBC has lost its meeting place – the PCYC – after the roof suffered significant leaks and the parquetry floor was damaged. On Sunday, the congregation met for a worship service in St Martin’s Lutheran Chapel in Cannonvale (a neighbouring suburb), and about 65 people turned up, including one family who had never attended church before. “There’s no doubt Cyclone Debbie has generated a heightened degree of spiritual openness in our community,” says Yeomans. WBC has launched an appeal for non-perishable food and money to help support those who have been affected by Cyclone Debbie. To find out more, click here. “We want to be able to put together food hampers for people that are struggling to make sense of things. A lot of people’s incomes depend on tourism, and while resorts are shut down, they are going to be without work. “The cash will focus on the crash that will happen after the adrenaline drops. We might fund some professional therapy for people who need it, or maybe direct money towards helping people get a spiritual perspective on something like this,” says Yeomans. 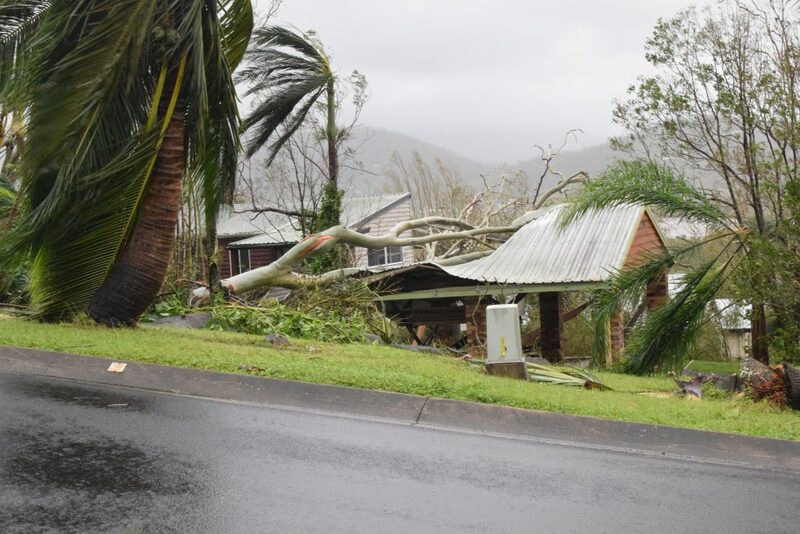 Anglican Aid is also raising money to support locals who have been hit by Cyclone Debbie. Funds raised will be sent to Bishop Bill Ray of the Anglican Diocese of North Queensland to resource churches in the region to assist those in greatest need in their communities. 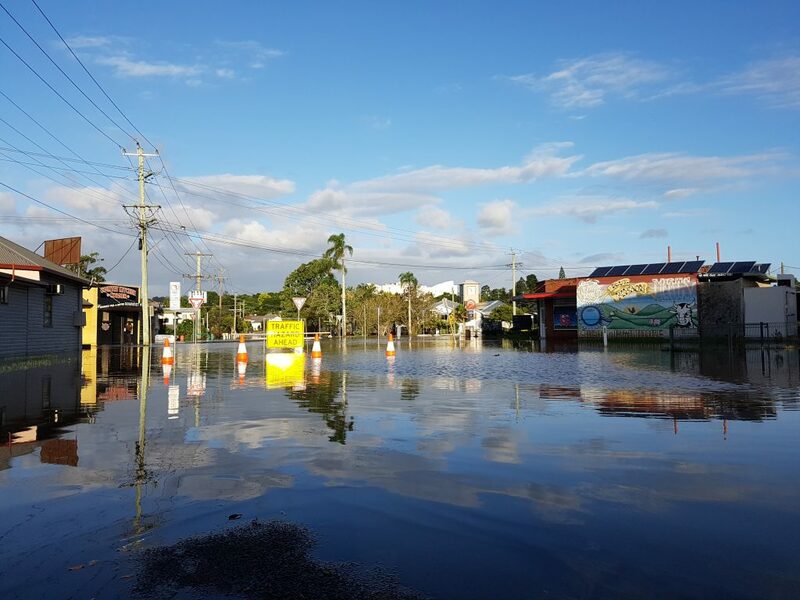 Flood waters have caused havoc along the east coast from Rockhampton to the Gold Coast and several towns in northern NSW. 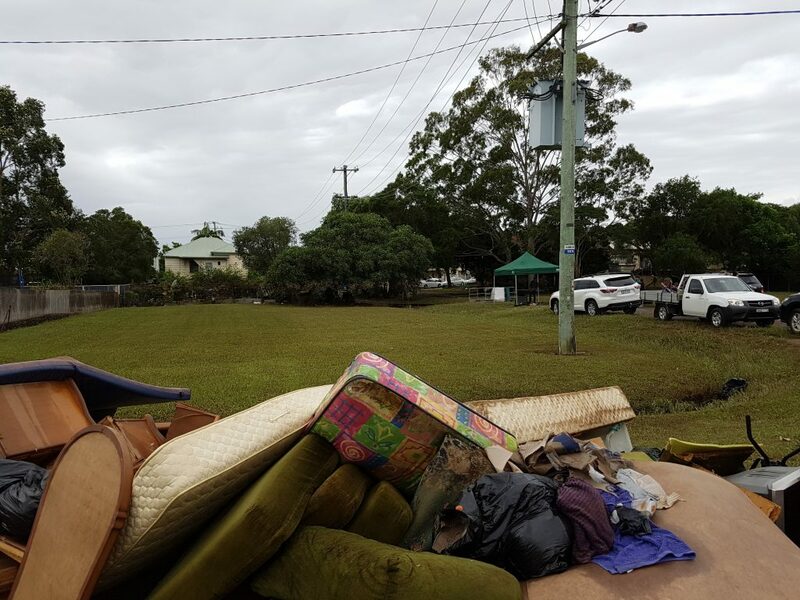 Parts of the northern NSW town of Lismore have been severely affected by the flood waters, which rushed into the city on Friday morning, 31 March, just one day after Cyclone Debbie wrought devastation on the North Queensland coast. 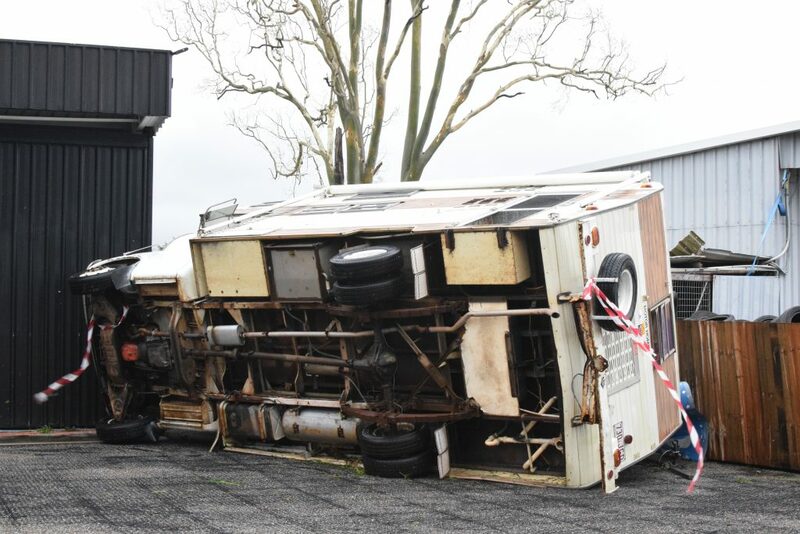 Stewart Playsted, a pastor at Southern Cross Presbyterian Church in Lismore, says the church cancelled its Sunday gatherings yesterday and sent out work crews to help locals clear out fridges and freezers and other damaged goods from their properties. It was “pretty demoralising,” says Playsted, but the assistance was well received by those who had lost so much in the floods. On Monday, Playsted and some of his church members hosted a pop-up barbecue in south Lismore, trying to stand alongside and support the community. He and his church are trying to think through how to continue to show the love of Christ to those in their city who have been affected.